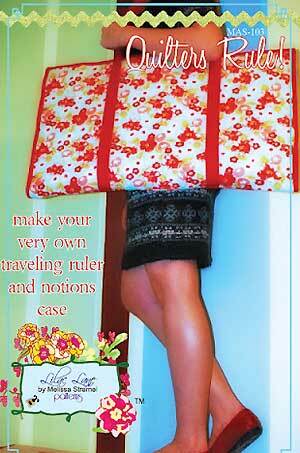 The Quilter's Rule is an organizational carry case for all your quilting needs in PDF format. The Quilter's Rule! 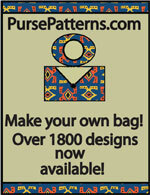 is a carry case for your quilting supplies for traveling to quilting retreats. Finished size is 17" x 28". 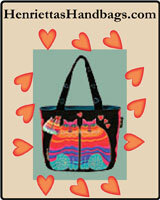 The Quilter's Rule E-Pattern has a total of 5 pages with 4 pages of instructions and illustrations and 1 page of photos.